We’re big fans here at Jag of what Sara calls “field trips” — that is, visiting the plants, vendors & factories where the materials we produce for our clients — that’s you guys — are made. We’ve seen giant rolls of paper spinning through warehouse-sized printers, and watched giant “cookie cutters” cut out stacks of unfolded envelopes in a single press. But one aspect of what we do that is often considered as just a small part in a big picture is the ink used to print your materials. 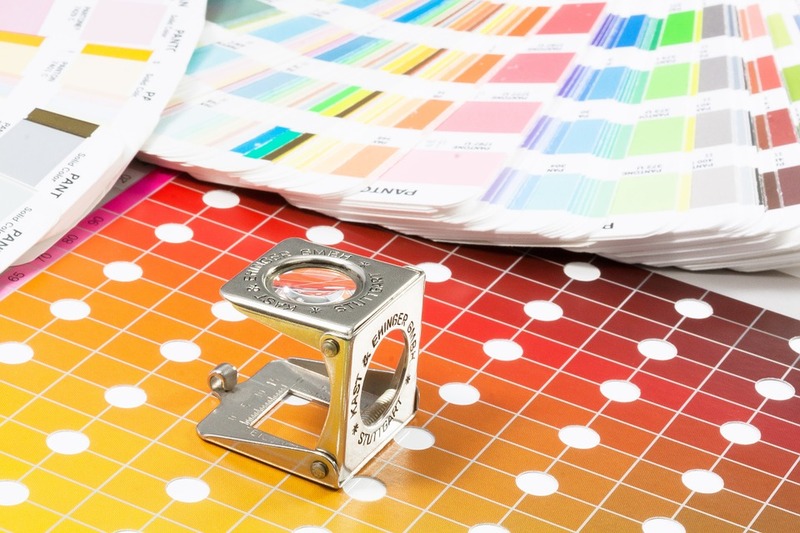 Whether it’s being printed onto paper, or onto apparel or a promotional item, ink is used in some way on almost every single item we produce. 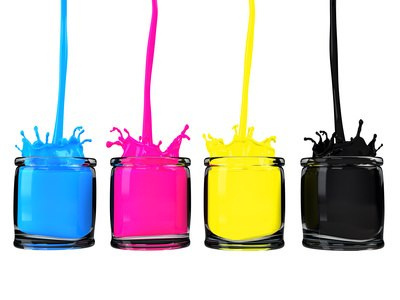 This video provides a sort of virtual field trip showing just how that ink is made! This company focuses on ink for traditional printing (on paper, that is) — and the video primarily features production of process color. In the video, you’ll hear them talk about these process colors as cyan, magenta, yellow, and black — otherwise known as CMYK. This is what we use when we print your materials on a digital press. In this situation, these four colors — CMYK — are blended together to create a full-color imprint. If you open up your home color printer, you’ll notice the same four ink colors are being used!